A few years ago, we obsessed over sputnik chandeliers. 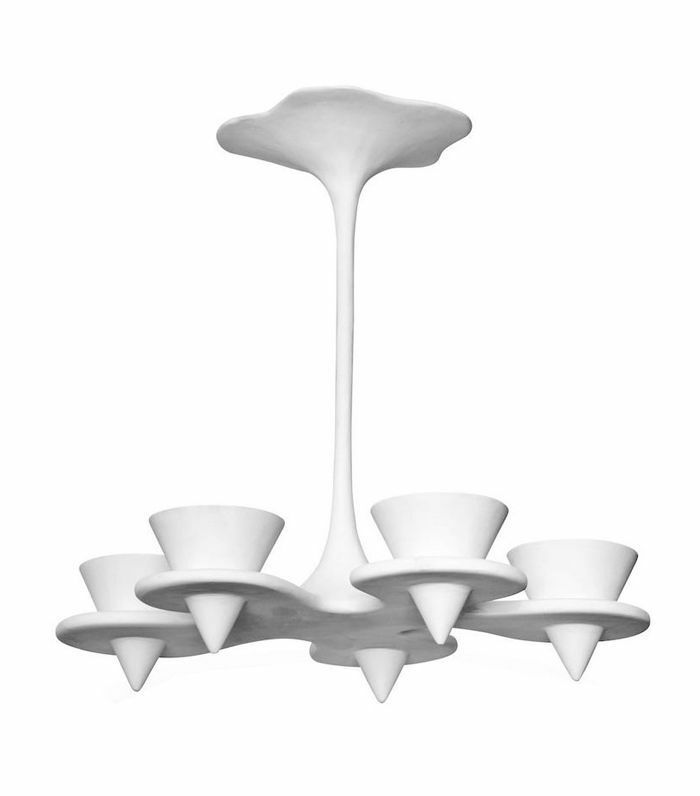 Then, we were inspired by French lighting designers, from Serge Mouille to Jean Prouvé. And let's not forget the brass globes that graced every interior in recent years. 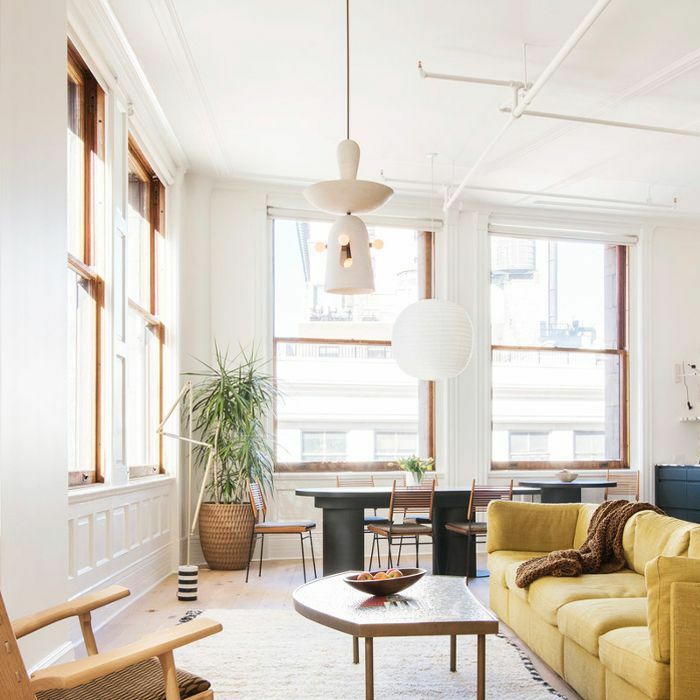 Lighting trends may come and go, but they always return—remember when Edison bulbs and industrial lighting were in? These were also a hot commodity around the turn of the last century. We like to think of lighting the same way we see handbags: We secretly all want the Mark Cross original, but sometimes, our wallet will only allow a Zara box bag while we save up for the real deal. But the splurge is always a sound investment that will keep its value for decades. So whether you're looking to splurge on high-end lighting or just want to update your home with a few budget finds, we mapped out the hottest lighting trends for 2018. Trust us—you're about to see these everywhere. From Vico Magistretti's Atollo lamp to Todd Bracher's Dome lamp, these white beauties are popping up on desk corners everywhere. 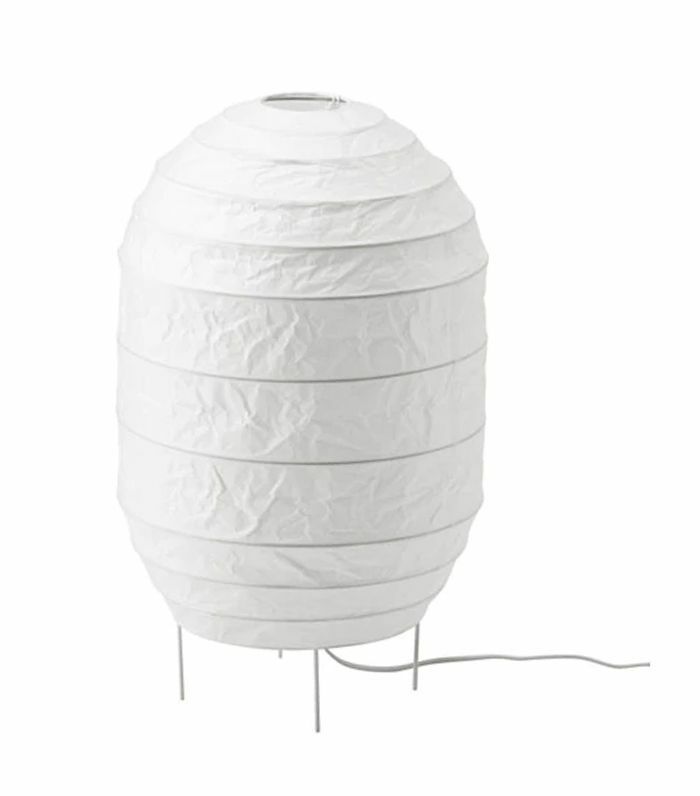 CB2 created its own version of the dome lamp at a price we simply cannot say no to. Forget globes because 2018 is all about the cylinder pendant. Just look at collections by avant-garde studios like Allied Maker and Apparatus. 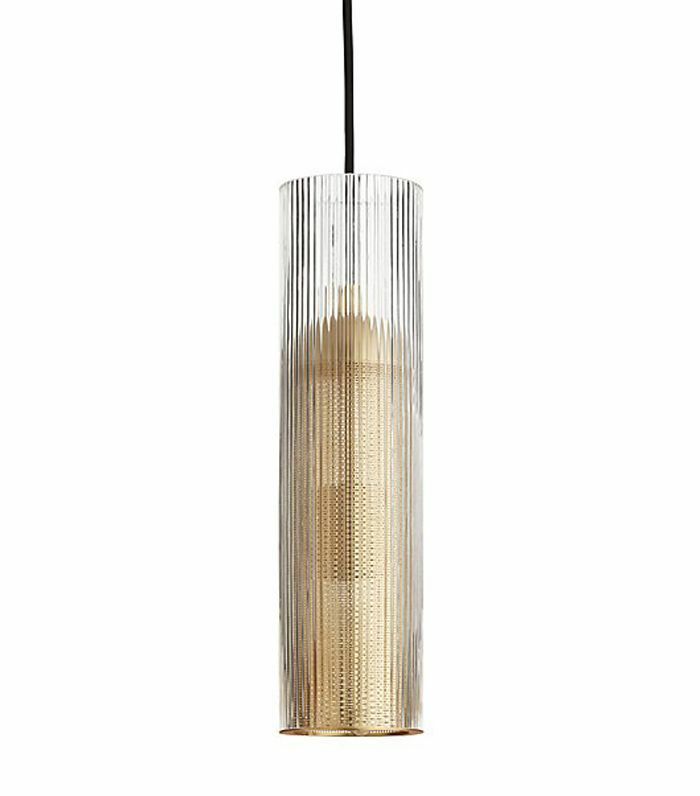 We're picturing a pair of these ribbed glass cylinder pendants flanking a bed in lieu of bedside table lamps. 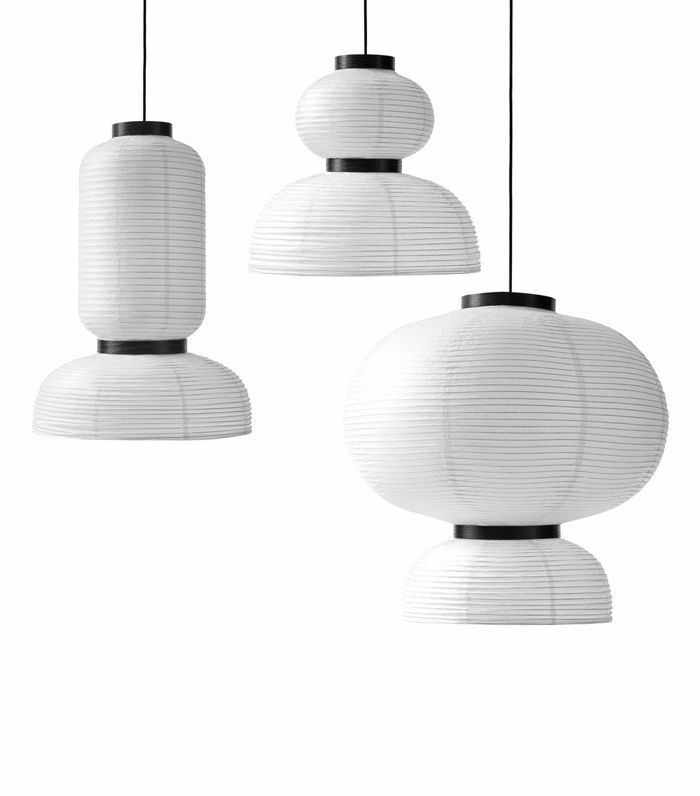 From oversize Noguchi lanterns to these Formakami pendants, the paper lantern craze we lived through in the '90s is definitely back. 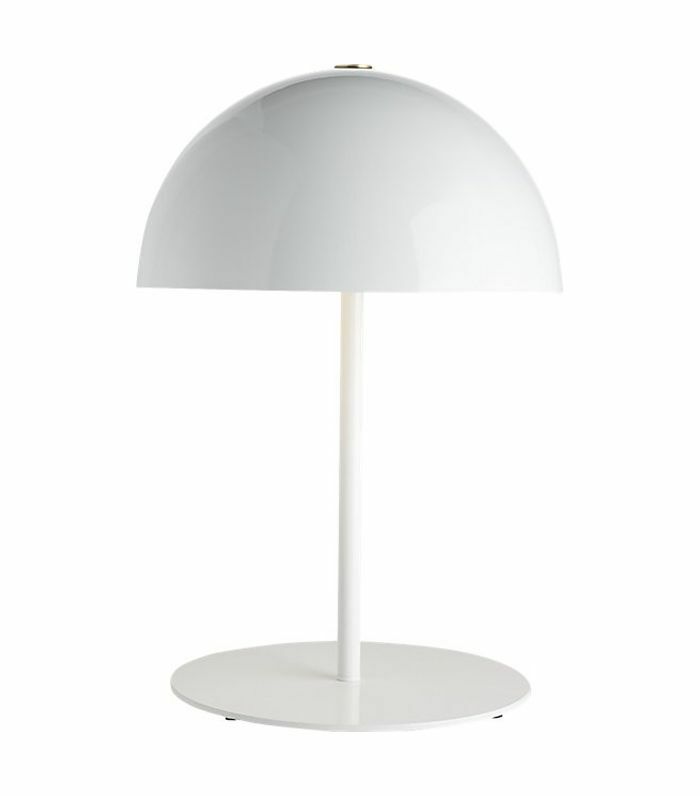 Possibly the most affordable trendy lighting you could buy, this IKEA floor lamp has us sold. 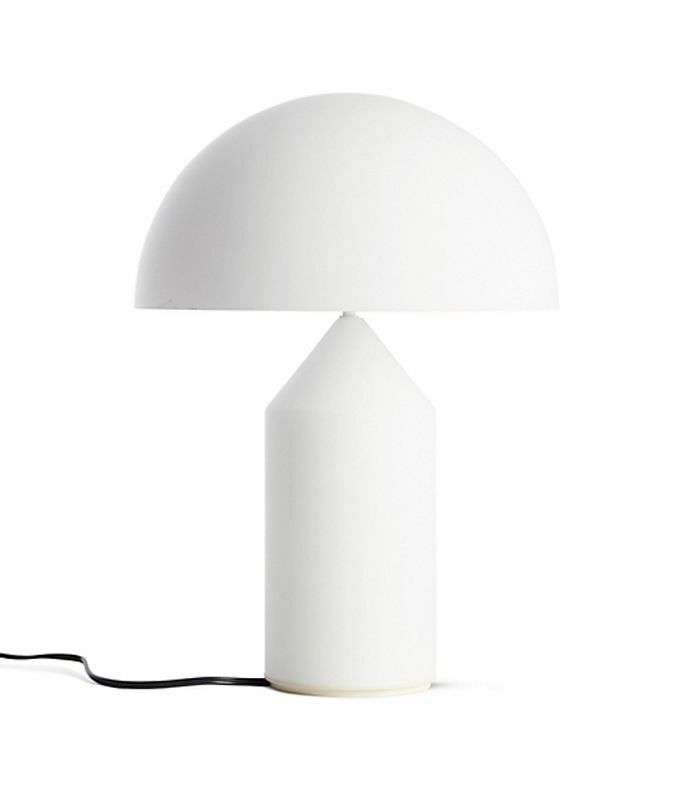 Alabaster produces the most beautiful soft light, and designers and makers are catching on. 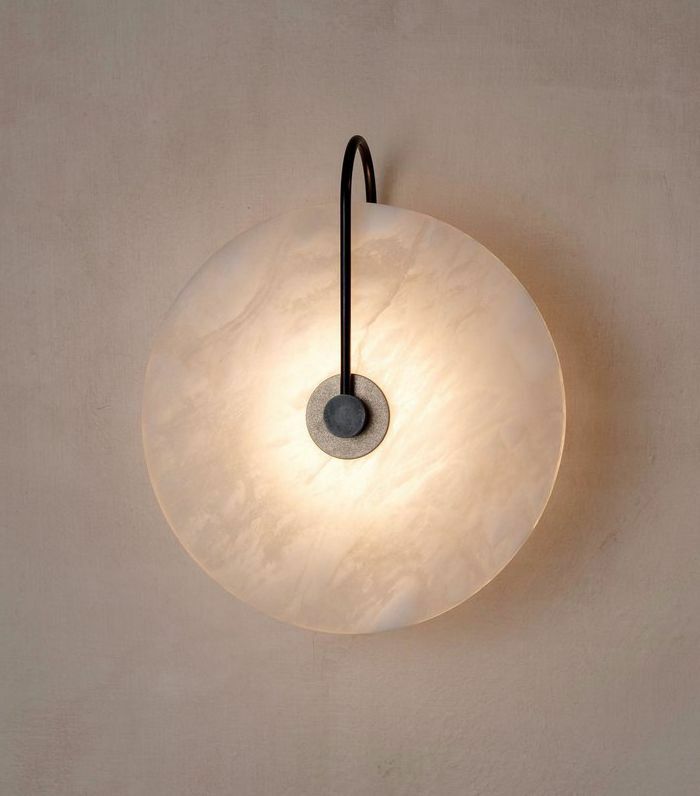 We love this simple disc alabaster sconce by Allied Maker. 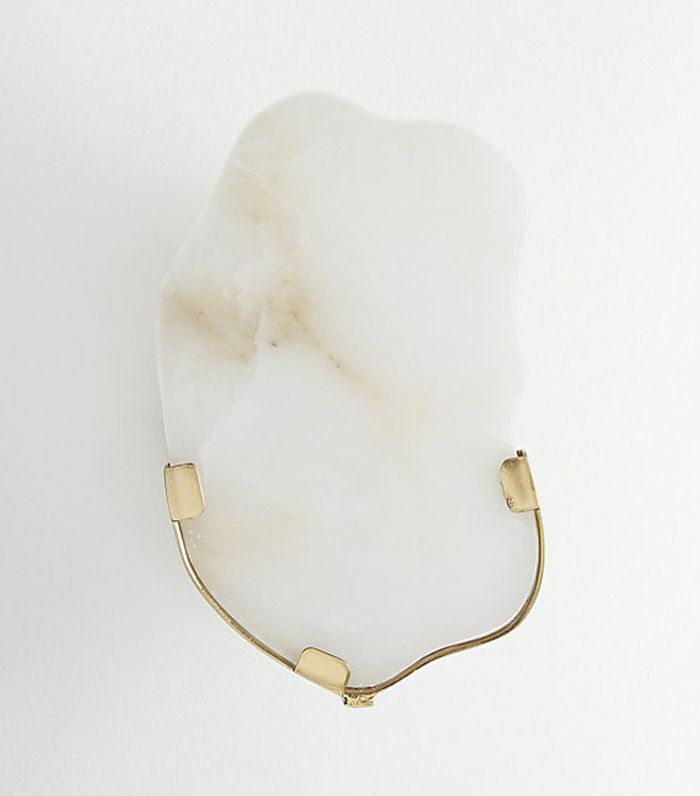 CB2 released its own version of alabaster lighting with this raw-edge sconce we think would look fantastic in a bathroom. 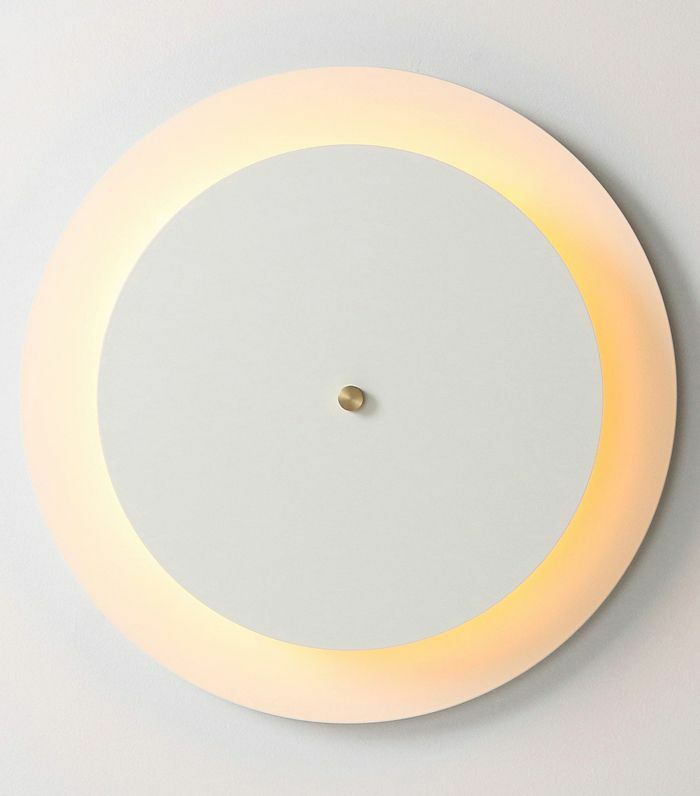 Giacometti-esque white plaster lighting is in high demand these days, with designers from Alexandre Logé to Boheme Atelier. Expect to see much more of them soon. 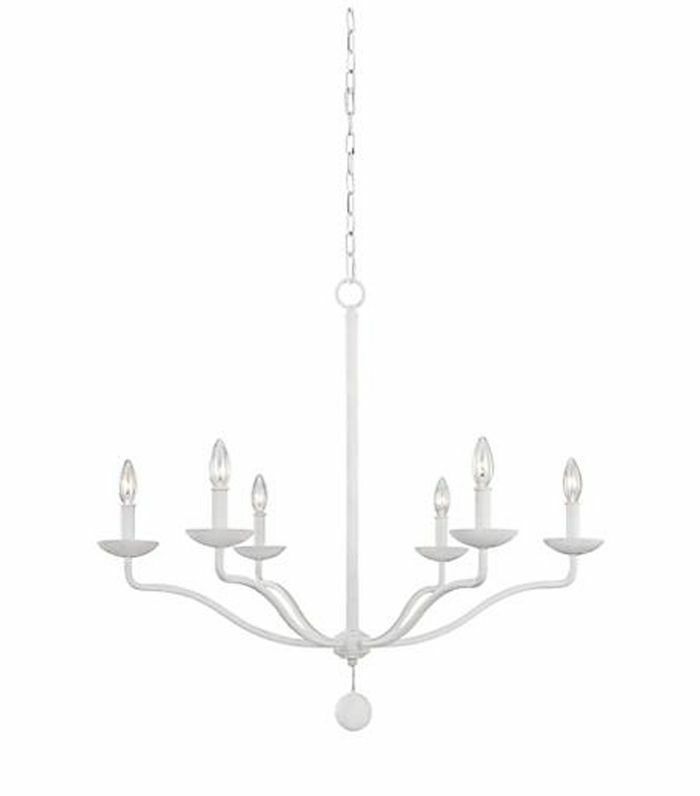 Get the look without the price tag with this white plaster traditional chandelier. 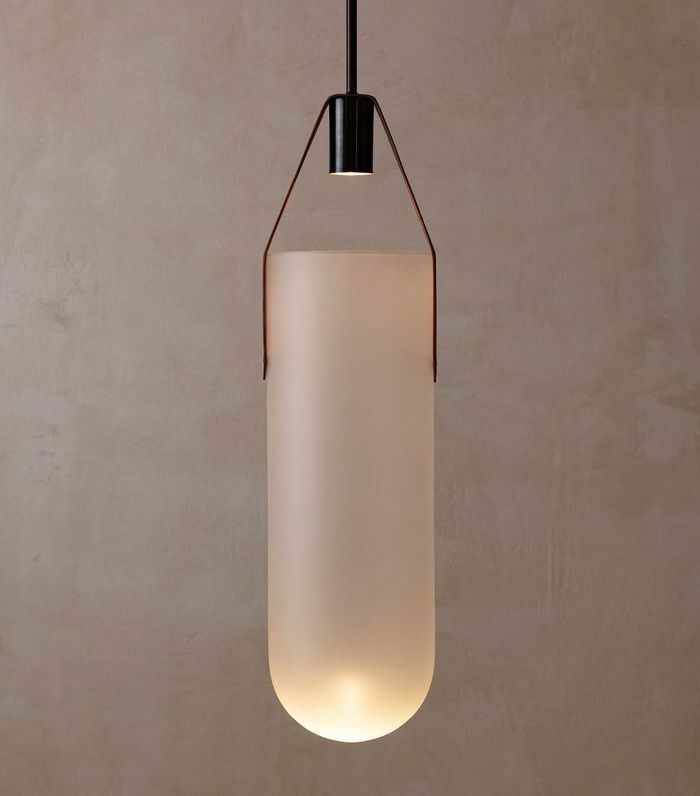 One glance at collections from Eric Roinestad to Apparatus studio tells us that primitive shapes and textures are back in lighting design. 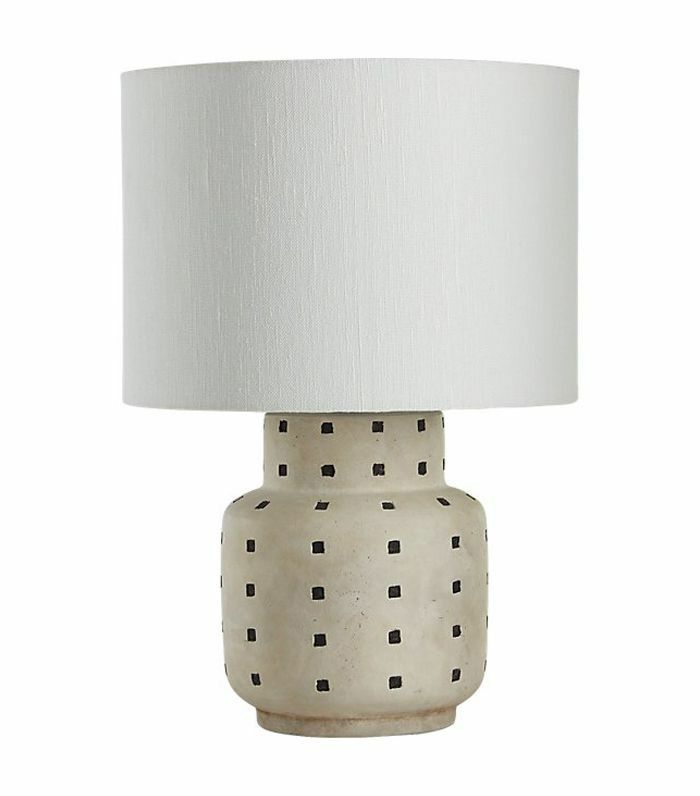 While much more subdued, this simple earthenware table lamp gives us similar primitive vibes. 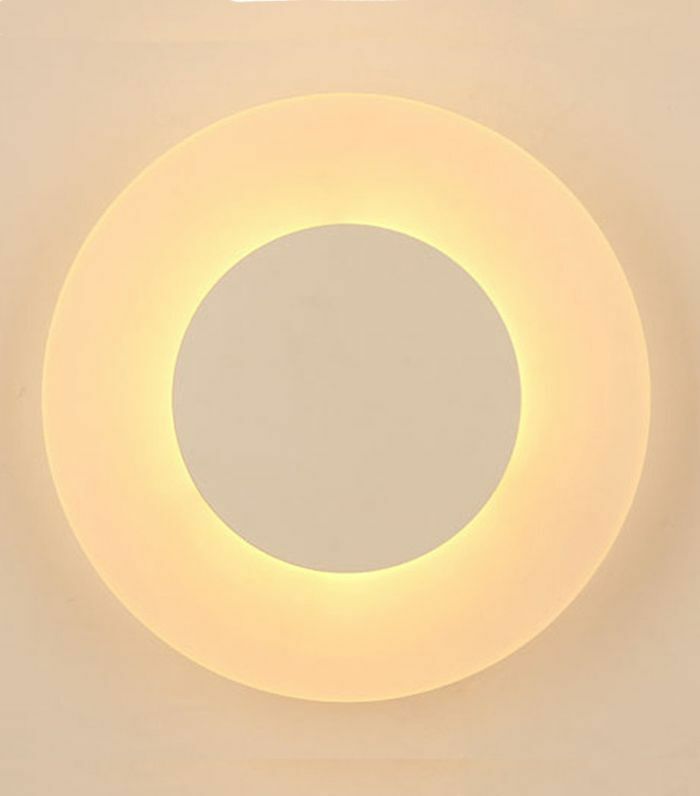 Backlit disc sconces provide a soft and beautiful light and lighting designers are loving it. We're seeing a ton of these around. Though we're skeptical of the quality of this one, it's worth a try at only $39! 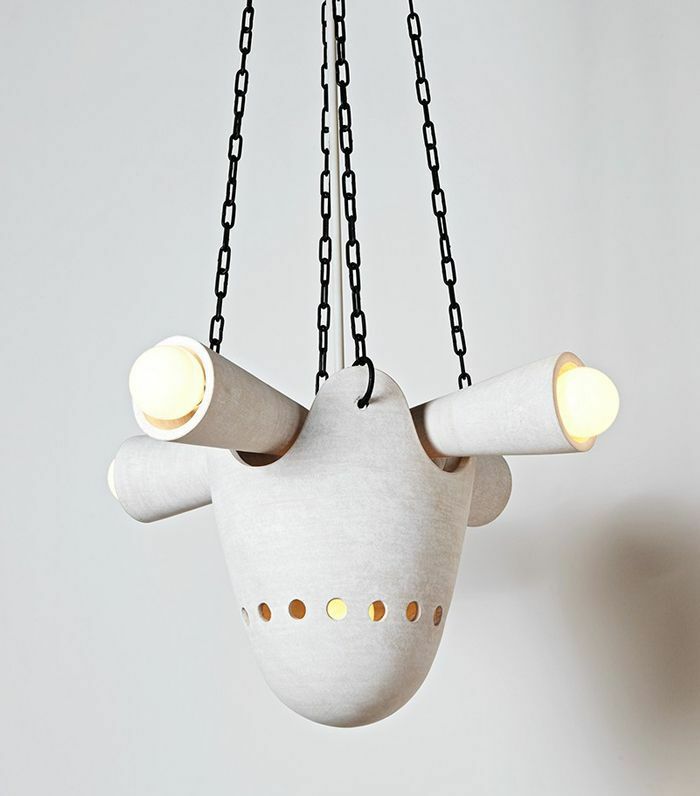 Next up: 6 Etsy stores to fuel your lighting obsession.